Why is Meta Description no longer a Ranking Factor? In 2007 Google Officially stated in a post that Meta Descriptions are important for improving click through but are not considered as a ranking factor. 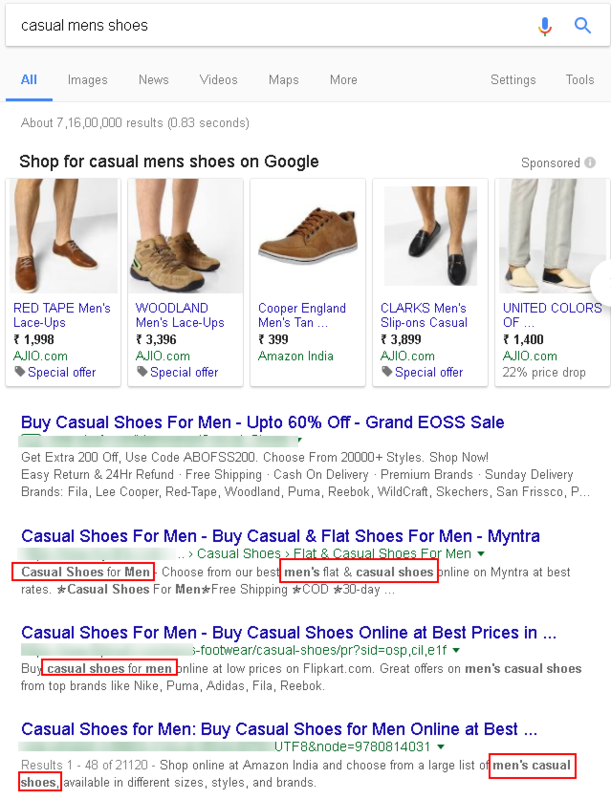 “Why does Google care about meta descriptions? That’s the reason many people have started ignoring meta description as an important factor and most of the times it is written just for the sake of it. Is it Worth to Update Unique Meta Description? According to a Moz article written by Dr. Pete Meyers, Google uses two matrices for ranking search results. 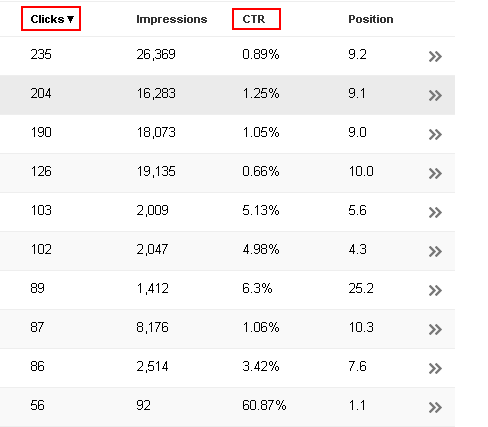 The time a user spends on your website also affects your ranking position. If your website content is engaging and encouraging the user will stay on your page for a long time, which will eventually send a signal to Google that this result is perfect for the user. How are description snippets generated? The content of the page is an obvious choice for result snippets, and the content that can be extracted is often the most relevant to people’s queries. However, there are times when the content itself isn’t the best source for a snippet. The logical fallback in cases when the content of a page doesn’t have much textual content for a search result snippet is the meta description. Finally, when a page doesn’t have much textual content for snippet generation and the meta description is missing, unrelated to the page, or low quality, the fallback was DMOZ, also known as The Open Directory Project. But with DMOZ now closed, Google has stopped depending on them for getting good snippets. With this, there is only 2 option left the page content and manually written meta description. But sometimes meta tags generated by the webmaster is inaccurate, low quality and off-topic. So it’s better to play safe and write relevant and enticing meta description to improve CTR. How to write the meta description in code? Be Descriptive and Specific: Meta description is the place where you can connect to your user and convince them through the enticing content. Write what you are offering to your user and describe what your page contains. Tell them what will they get if they will click on your link. Use Primary & Secondary Keywords: Google doesn’t recommend to use keywords in the description as they are not a ranking factor. But keywords may not matter to search engine but they do matter to users. Check the length: Google says that there’s no limit on how long a meta description can be, but the search result snippets are truncated as needed, typically to fit the device width. So it’s better to stay in limit and write content within 50-320 characters. As you can see the description is ending with an ellipsis(…). Indicating an incomplete sentence. Meta Descriptions are still an important element in SEO and should not be neglected. They may not be a part of ranking factor but still holds the value in getting that precious clicks to your website link. Start focusing on these small factors which are very easy to implement & we are sure that you will see big results out of it. Next PostNext H1 Tag In SEO – How to Create a perfect h1 tag?